Property Info: This prime light industrial/distribution location near the corner of Robinson Road and Hanna Road in highly sought after South Montgomery County. This location provides easy access to the new ExxonMobil campus, I-45, Bush Intercontinental Airport, The Woodlands, and Conroe. 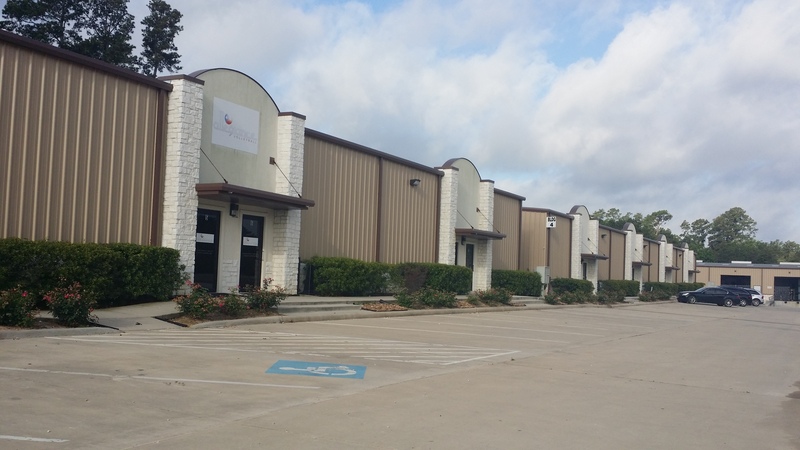 Unit has 1,500 sf office and 2,500 sf warehouse. May be combined with adjacent 2,000 sf unit to total 6,000 sf.